Well, I am the developer , but may I suggest to not break compatibility with less experimental builds and just ignore whatever PLAYER_CORE is specified, instead of removing it from the Python API. From an Add-on developers point of view, I already have a hard time keeping compatibility between the current Kodi, the one before and XBMC4Xbox, so I don't want to make stuff more complex and support different kind of experimental builds. The Python API is generated at compile time from the available Kodi players, so replacing DVDPlayer with VideoPlayer in Kodi automatically has the same effect on the Python API. I don't think there's a better solution other than for addons to accept that DVDPlayer will at some point be replaced by VideoPlayer, and to code accordingly. You're welcome to post on FernetMenta's github which is where these changes are all originating from, and ask if he has any better ideas. 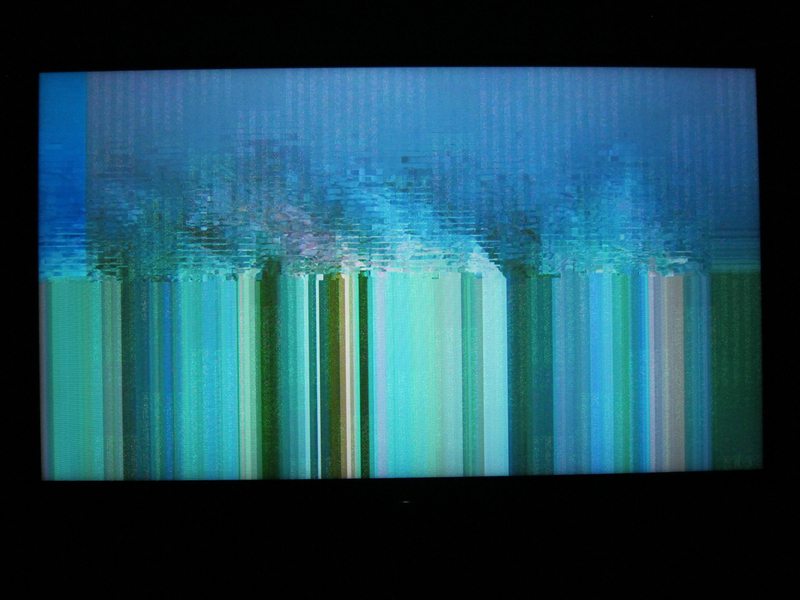 (2015-10-10, 19:58)Milhouse Wrote: The Python API is generated at compile time from the available Kodi players, so replacing DVDPlayer with VideoPlayer in Kodi automatically has the same effect on the Python API. Fair enough. I will try to catch this in my add-on code. Thanks for the quick reply. 1009 fails for me in rpi2. 1008 did not crash, 1007 seemed most stable of the three. Also, after that it craches whenever I click "Tv Shows"
Also, I thought I didnt have any overclock, because "OpenELEC RPi Config" says my overclock is disabled. In that kodi.old.log I see something about the addon not being symlinked. Disabled all overclocks and omx acceleration, still same crash. As mentioned in this post : 2129583 (post) , I am having trouble playing full SBS (3840x1080) and full TAB (1920x2160) 3D files on almost all builds. As can be seen from the picture, video is highly pixelated. These files play properly on the Nexus Player, nVIDIA SATV and other Android boxes. It was taken after playing the full SBS and full TAB versions of the same movie. With #1010 most of the 3D isos still reboots Rpi2. Starting ssif makes no difference. Note: The cracking sound on startup or seeks should be fixed with latest version. If you were suffering from that please test and report. The Pi only supports resolutions up to 1080p. It also supports MVC, which is two streams of 1080p. Do they all get output as Frame Packed 1920x1080/24p (which is effectively 1920x2205/24p with 2 x 1920x1080 streams one above the other with 45 lines of blanking between the top and bottom formats) and retain their Full HD 3D resolution or are they converted to 1920x1080/24p HSBS (i.e. 960x540/24p for each eye with no blanking between each 2:1 squeezed eye feed) for output, effectively halving their resolution? Ah! - I have caught a segfault with Coraline iso in my debug build. That gives me something to attack. EDIT: Okay I have a fix for Coraline iso. Should be in tonight's build. Great. I will test it. (2015-10-11, 12:53)popcornmix Wrote: Note: The cracking sound on startup or seeks should be fixed with latest version. If you were suffering from that please test and report. The other players output these files as HSBS or HTAB. This just means that there is actually no benefit to ripping the movies to full SBS/TAB. It looks like full SBS/TAB files are supported only on PC (Cyberlink PowerDVD, Stereoscopic Player etc., output is framepacked 3D). For whatever reasons, RPi2 is unable to convert these files to HSBS/HTAB. It could be because of the hardware MVC decoding support, but I would have expected full TAB to work. nVIDIA SATV does have proper 23.976 support on OTA 2.0 firmware.